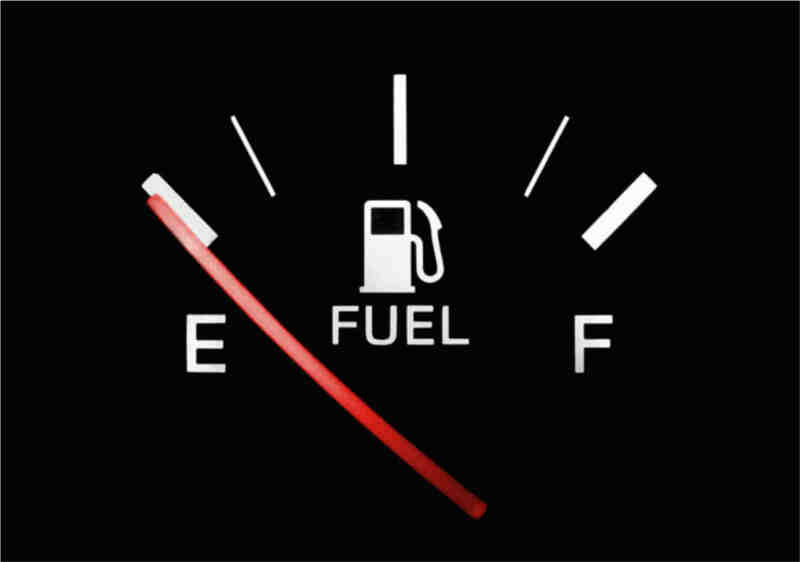 You don’t even think about the fact that you have to put fuel in your car or truck to keep it running. But did you know you should also be checking your fuel filter on a regular basis? A dirty filter can allow impurities to infiltrate the engine, making the fuel less effective (think arteries and the affect cholesterol can have on *your* system). Less effective fuels means you get fewer miles for your dollar. But regular maintenance can boost your fuel economy. And it’s as easy as scheduling on-line. Check us out at: http://www.butlerman.com/service-and-parts.htm.